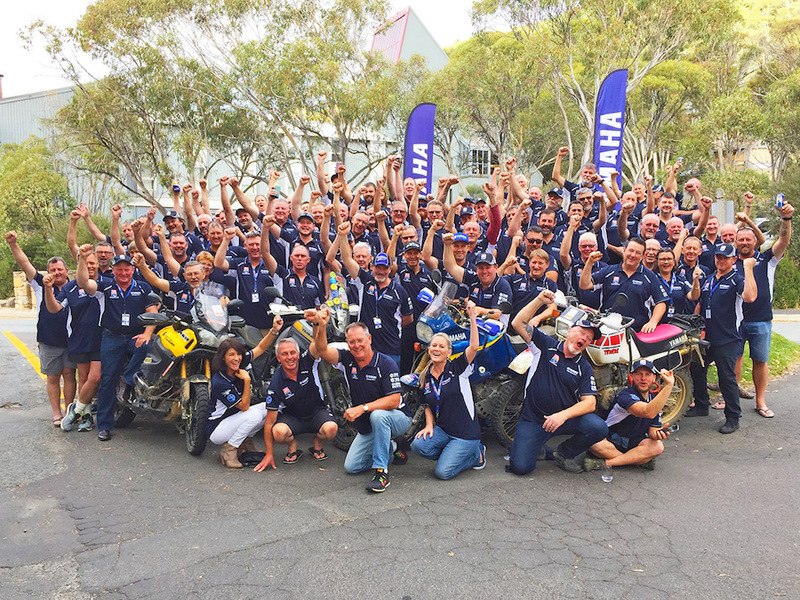 Cessnock’s Potters Brewery was all hands to the pump as 80 Ténéré Tragics congregated for the start of their annual ride in honour of the legendary Dakar Rally-bred adventure bike. 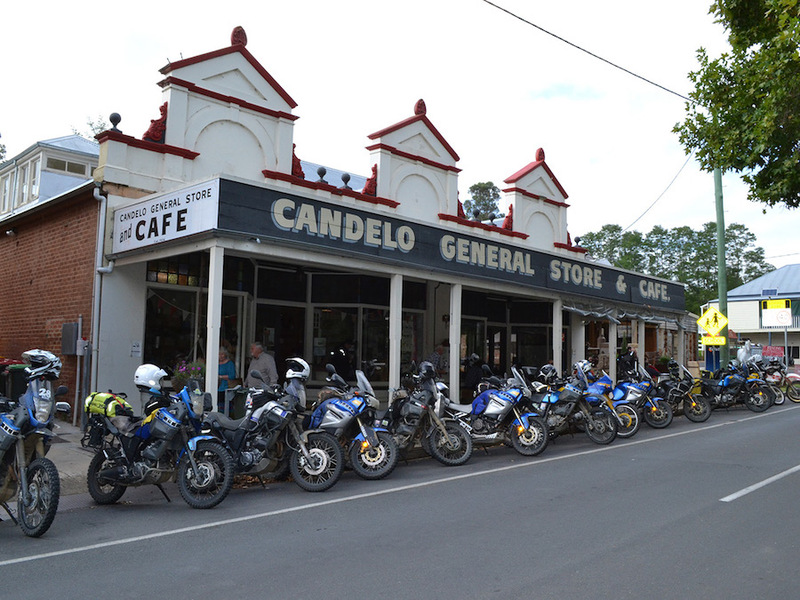 The five day adventure ride staged last week took riders and crew through Bathurst, Goulburn, Tumut and Cooma to end at the Alpine Hotel in the NSW Snowy Mountains resort of Thredbo. 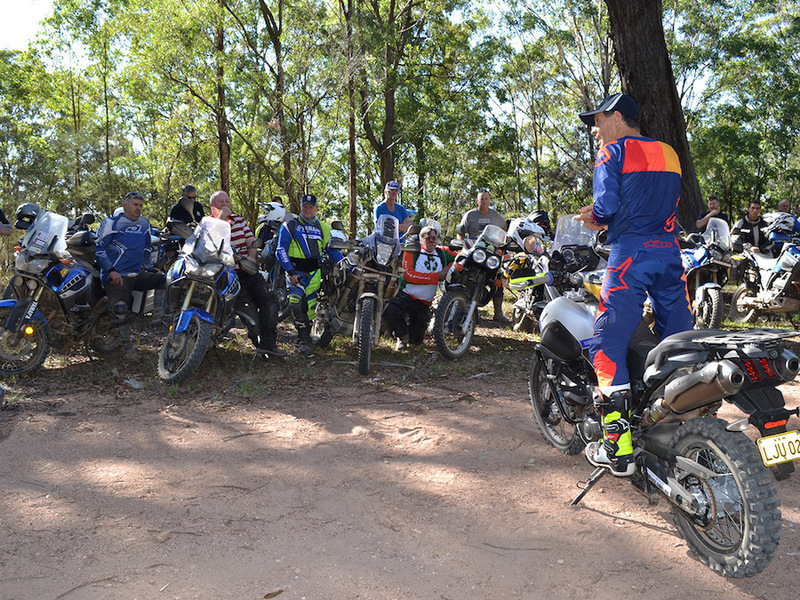 Participants were treated to a Yamaha bLU cRU ADV Skills Session with Yamaha legend Stephen Gall staged near Cessnock the day before the run started. 23 Tragics gained riding instruction that was put to good use over the next five days riding a range of Ténéré models from original 600s right through to new XTZ1200 Super Ténérés. 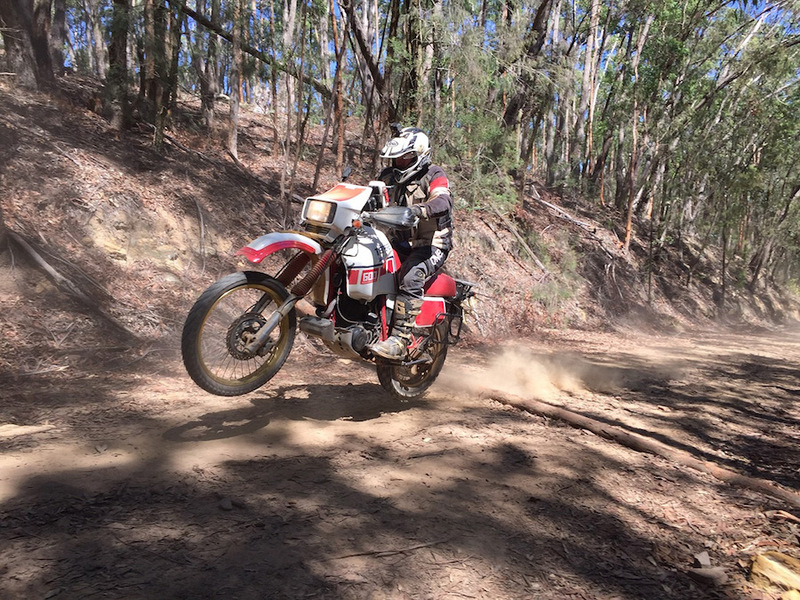 Factory CDR chief technician and long-time Ténéré adventure rider Gary Benn rode up from VIC to his first event with a special XTZ750 twin fitted with many original Dakar Rally bike parts. Yamaha Factory Rally Dakar racer Rod Faggotter, made a special guest appearance to ride with the Tragics on the final two days. Stephen Gall hosted an exclusive Q&A session with Rod at the end of day four at Cooma that offered a unique insight into his recent experience in the 2019 Dakar Rally. Five first model 1983 XT600ZL Ténérés joined the run this year – Dave Bottomley, Neil Asplin, Matt Parker-Charlton, Shane Johnston and organiser Andrew Clubb were the riders of the coveted original model large-tanked singles.